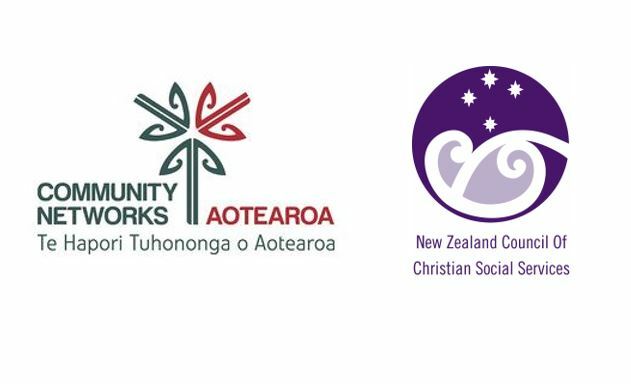 “We are extremely happy that the leaders of both the largest political parties have committed to lifting 100,000 children out of poverty”, said Trevor McGlinchey, Executive Officer of the New Zealand Council of Christian Social Services (NZCCSS). “Whatever the outcome of this Election we will be holding the ruling majority party to this commitment, and will be seeking further initiatives to raise more children out of lives of poverty”. 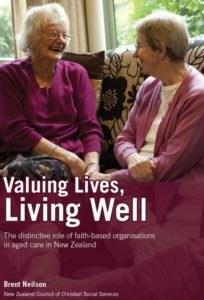 NZCCSS members work every day with desperate families, both in work and on benefits, who are struggling to provide the basics of food and shelter to their children. This commitment, made by English in Monday night’s political leaders’ debate and on Tuesday morning’s Radio NZ interview by Ardern, can give many of these families hope that the future will be better. We would seek to extend this commitment to quickly cover most if not all children who live in poverty. 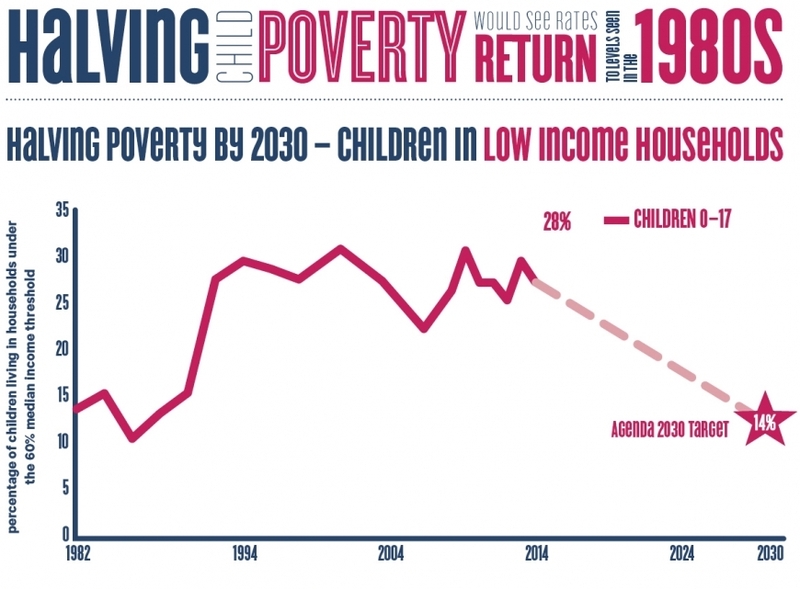 “Given both leaders are committed to raising children out of poverty and have set a target to do so this is a good time to stop using poverty stricken families and their children as political footballs. 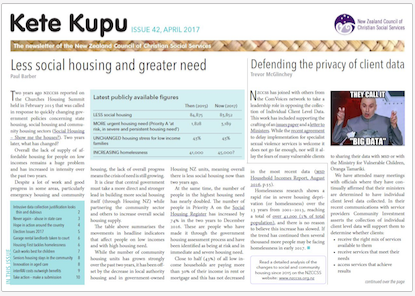 The leaders should now set a cross-party accord to eliminate child poverty in New Zealand”, said McGlinchey. “Such an accord would be a true and fair response to the scourge of child poverty in our land. This would be supported by many New Zealand voters”.